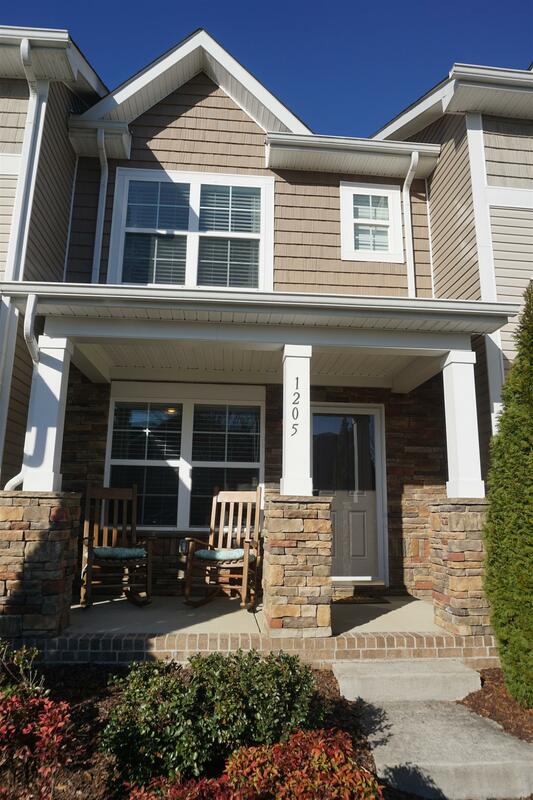 Adorable one owner unit in highly sought after Villages of Riverwood development. Home has been maintained and kept in wonderful condition. Many upgrades but most mentionable is the lot location. Owner paid extra for this prime lot due to the close proximity to the clubhouse/pool/extra parking for guests.